At Mazda, we believe that Driving Matters®. 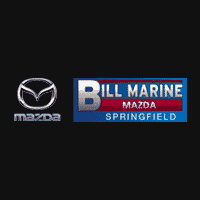 That’s why only the best maintained late-model vehicles make the Mazda Certified Pre-Owned cut. And that’s why they have to prove themselves by passing a rigorous 150-point inspection. From major to minor components, each vehicle is scrutinized and tested to make sure it meets the highest standards. So you can feel confident that your Mazda is built to last – mile after wonderful mile. Flywheel to freeze plug, thermostat to turbocharger, cylinder block to constant velocity joints, our 7-Year/100,000-Mile Limited Powertrain Warranty has you covered. 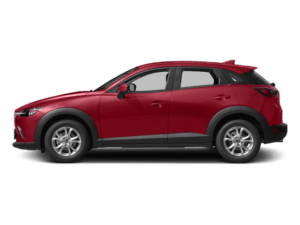 Each vehicle is required to endure an uncompromising 150-point inspection inside and out, performed by a factory-trained Mazda technician. 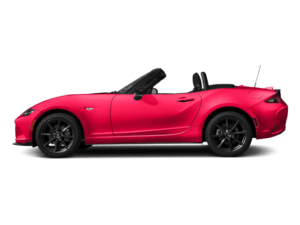 In the rare event that a covered part needs to be repaired or replaced, your total out-of-pocket cost will be zero at Mazda Dealers throughout the United States. 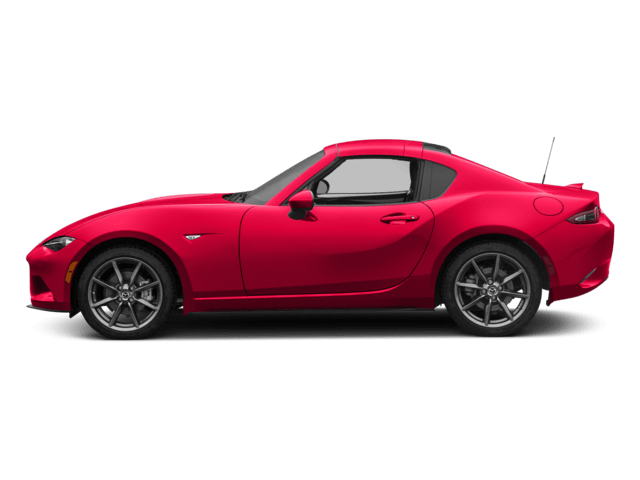 No one likes to say goodbye to a Mazda. 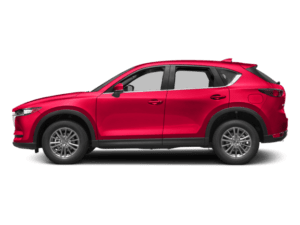 But if and when the time comes, your car will be even more attractive to potential buyers since the Mazda Certified Pre-Owned Limited Vehicle and Limited Powertrain Warranties are transferable to future owners at no cost. 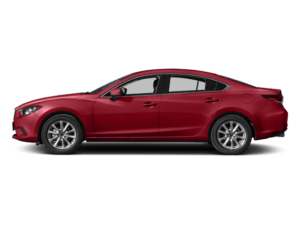 To make sure you know exactly what you are getting, each Mazda Certified Pre-Owned vehicle comes with a full AutoCheck® vehicle history report and three-year Buyback Protection from Experian. 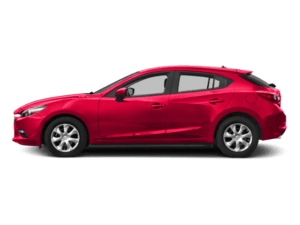 Mazda Certified Pre-Owned buyers and qualified family members are covered 24/7 with the complimentary Mazda 24-Hour Emergency Roadside Assistance Program for the duration of the 7-Year/100,000-Mile Limited Powertrain Warranty in the U.S. and Canada. Chances are you’ll never need us, but it’s nice to have the confidence of knowing we’re there. 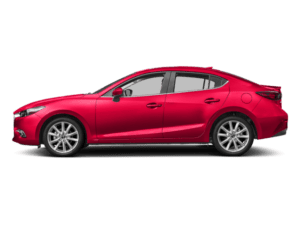 To extend the coverage of your Mazda Certified Pre-Owned vehicle, take advantage of our Mazda Total Advantage and Extended Confidence plans, with various available term and mileage intervals. 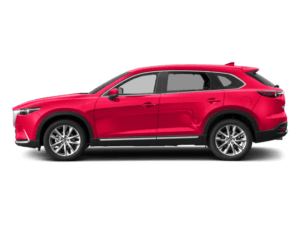 Select satellite radio-equipped Mazda Certified Pre-Owned vehicles feature a 3-month trial subscription to the Sirius Select package. You’ll have access to over 130 channels, including commercial-free music, news and sports stations.